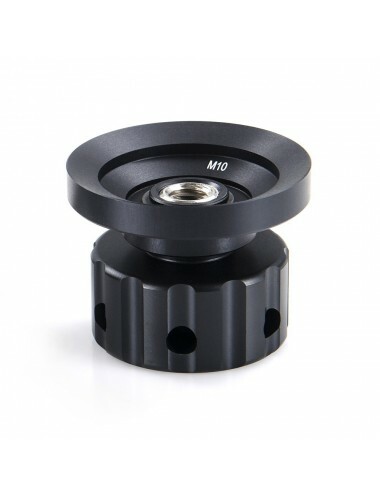 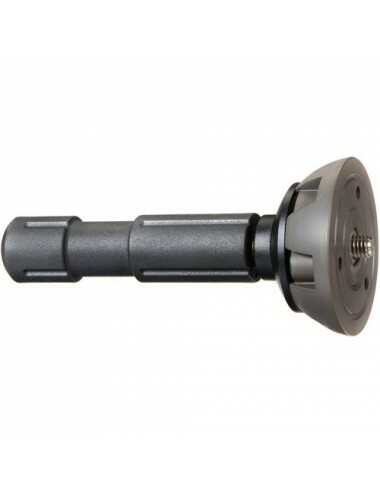 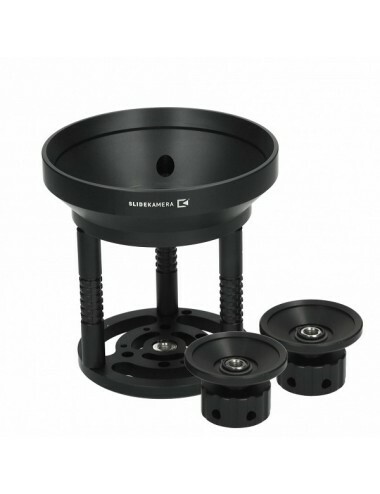 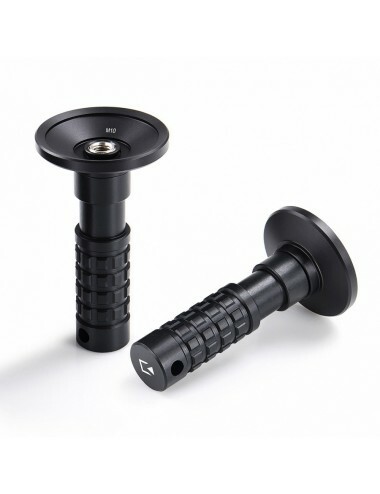 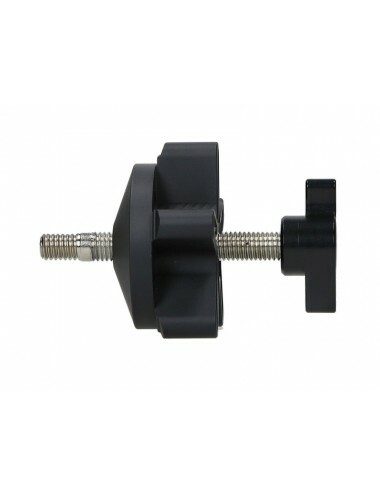 Adjustable Slide Kamera AF-24 adapter allows to mount additional photo-video accessories equipped with 1/4" or 3/8" thread on Slide Kamera HST series tripod, thus increasing the functionality of our tripod. 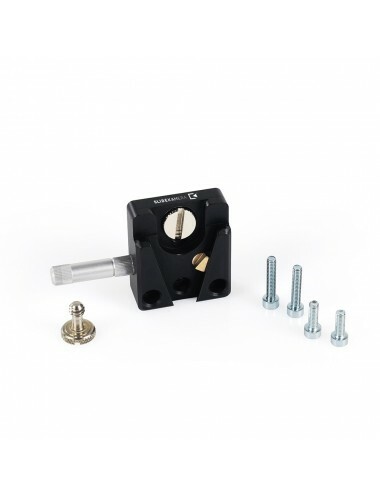 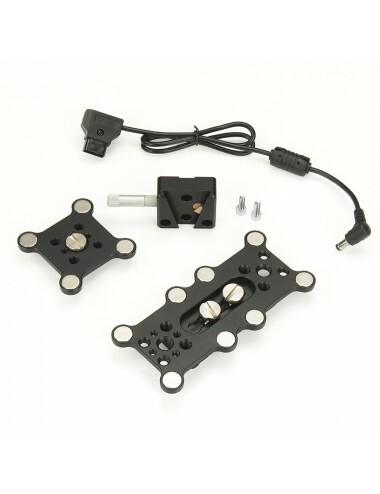 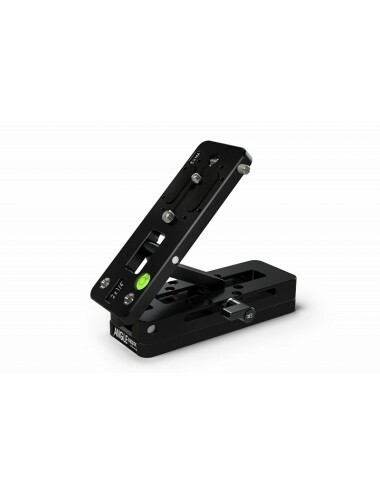 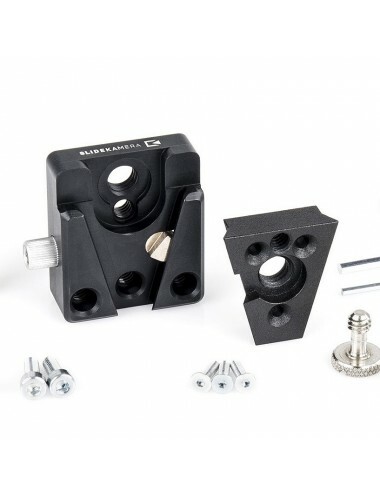 Slide Kamera AF-24 adapter consists of a mounting plate, fixing plate and a clamping lever that connects the plates. 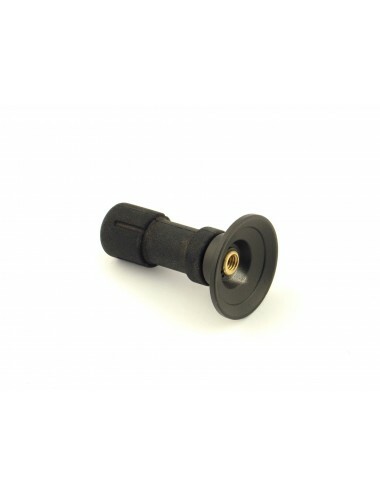 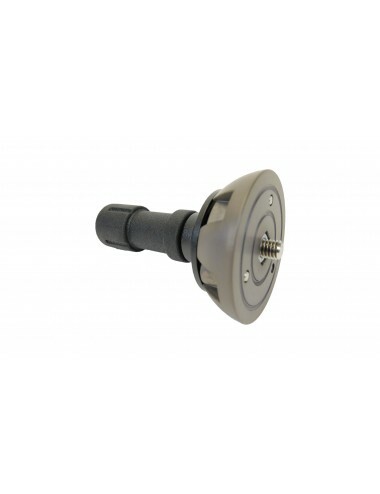 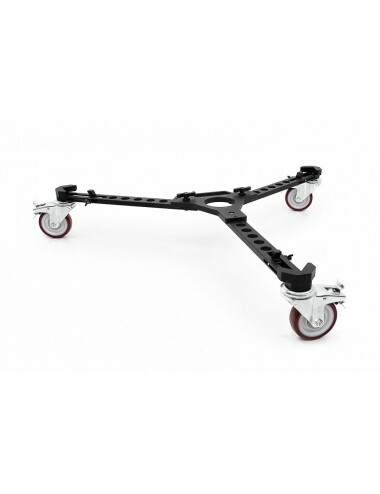 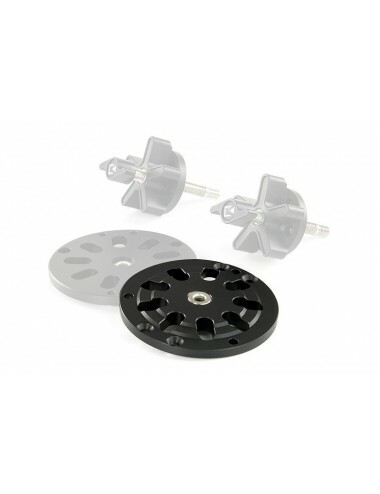 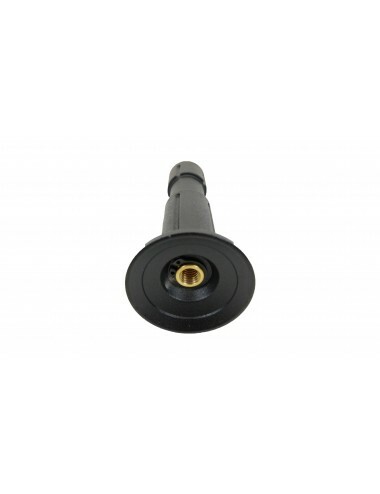 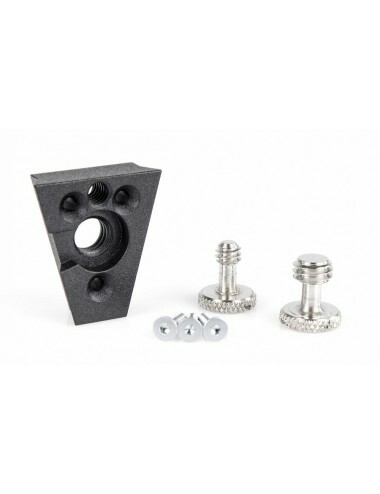 Mounting plate is equipped with two hardened inserts with 3/8" holes and 1/4" hole. 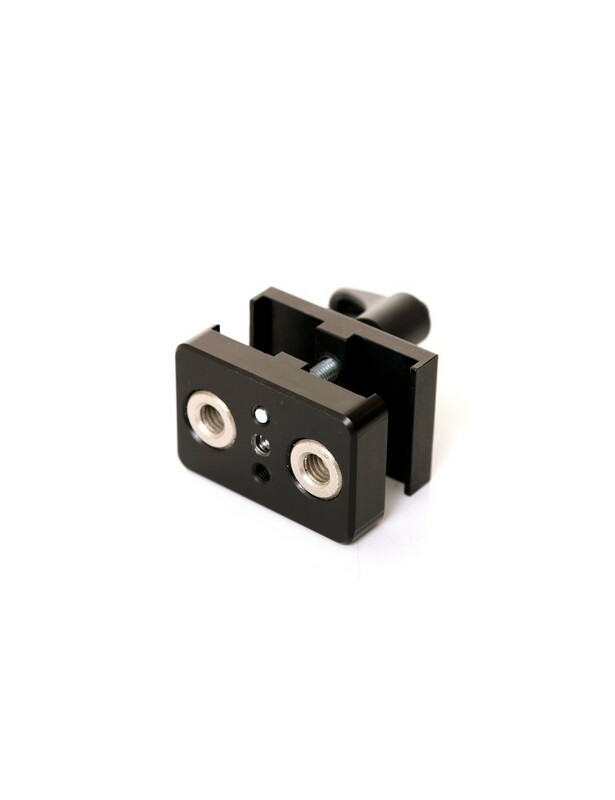 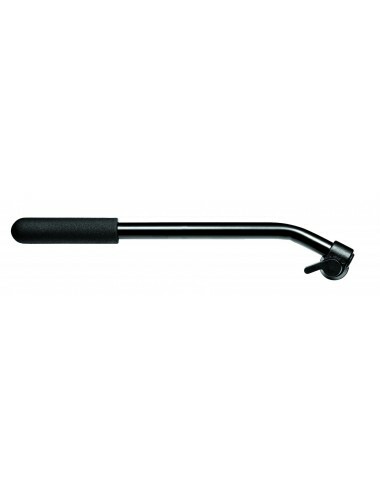 There are also two M6 holes for mounting the clamping lever in two positions (top or bottom).